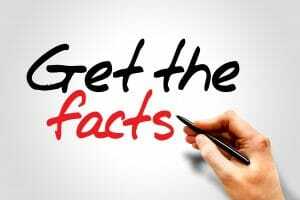 Discover Shocking Facts About Dental Crowns! How much would you say that you really know about how dental crowns can help you with your smile? Do you feel like an absolute expert in this department? Or, do you feel as though you may know something but you probably don’t even know half of what there is to learn about this type of restoration? In any case, we generally suggest that you consider some new information. 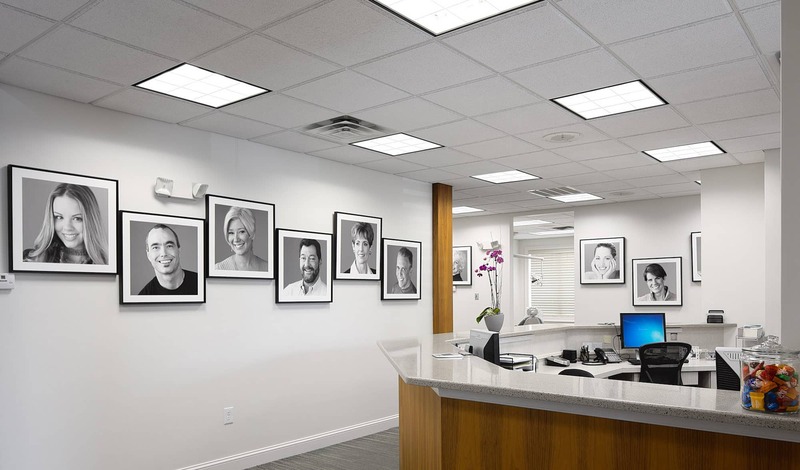 When you discover there are some shocking facts that our Virginia Beach, VA team has to share with you about crowns or anything else, it can help you to feel even more confident about seeing us for care and protecting your smile! You might have come in to see us feeling completely certain of the fact that we would suggest veneers for your smile. Then, lo and behold, we mention dental crowns! “But I’m just here for cosmetic care!” you might insist. Good news: When your smile needs some serious camouflaging and veneers just aren’t good enough, porcelain crowns can step in to help you achieve an exceptionally beautiful smile. So, before you feel worried, remember to bring up your questions and to keep in mind that our goal is always to help you! There’s something about restorations that causes patients to feel doubtful regarding the long-haul. One of the questions we receive most frequently is in regard to just how long dental care can last. 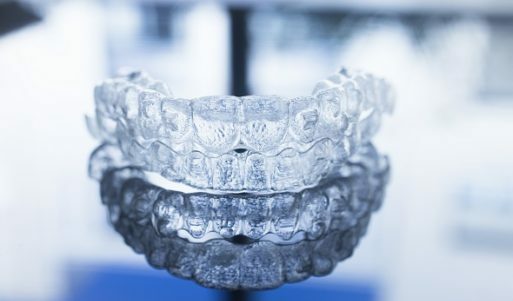 When we’re talking about beautiful porcelain dental crowns, you will be so relieved to hear that they can last (and last, and last). What do you need to do to get years if not decades out of them? Care for your smile, that’s what! They Can Save Your Smile! Dental crowns offer rescuing in so many ways! They can help you when you have a significantly damaged tooth by rebuilding the structure, they are used in dental bridges to replace missing teeth, and they can even finish your root canal treatment, so your oral health is back to its wonderful shape! Do you feel like you don’t completely understand how crowns may benefit you? Learn more during a dental visit with us! Contact Absolute Dental Care today in Virginia Beach, VA to schedule a visit by calling (757) 428-7440. We proudly welcome patients Virginia Beach, Chesapeake, Norfolk, Suffolk, Hampton, Eastern Shore, and all surrounding communities.